On the 10th of June 2016 we welcomed 3 wonderful puppies into the world from the illicit liaison between Kasi Gingers Happiness and “Harry” HEARTBREAKER Fantazja Szpic-Moll: Interchampion. 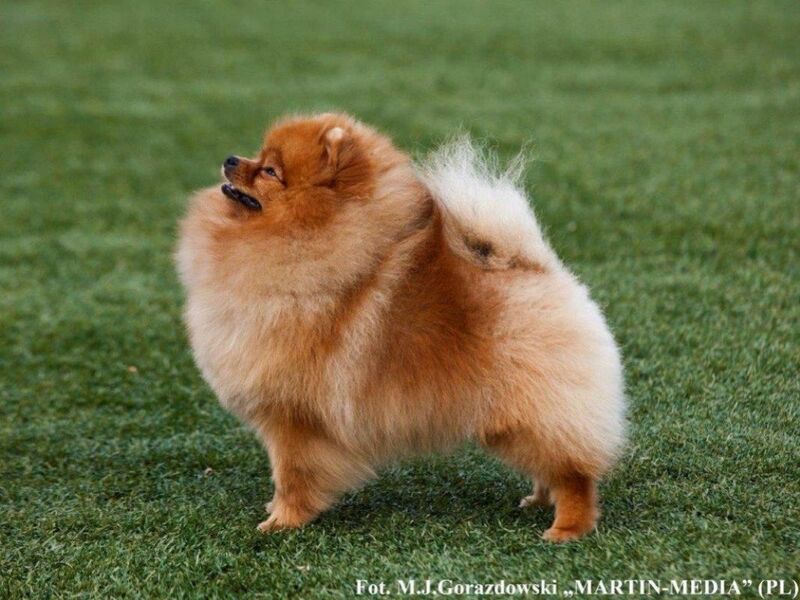 J.CH.PL, J.CH.SK CH.PL, CH.SK, Champion of Bulgaria, Bulgaria Grand Champion, JR Zw. Klubu 2014 , Zw. Klubu 2015. 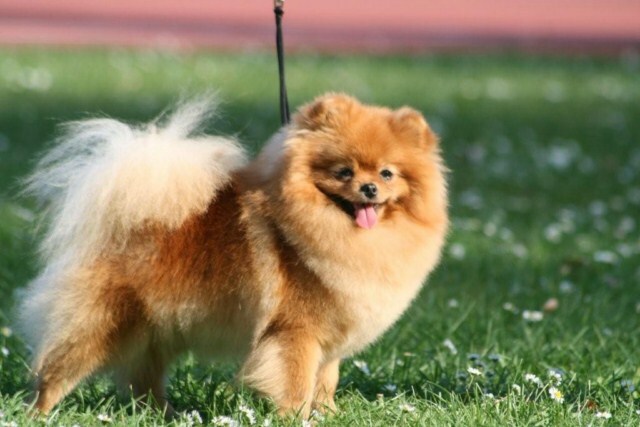 Allison is the perfect example of the classic "teddy bear look" pomeranian. She's almost pure orange, with thick, luscious fur and near-perfect proportions and conformation. She can be quite shy on occasion but will typically just run up to and play with anyone in the house. She should be an excellent show dog when she's old enough and we can't wait to get her in the ring. 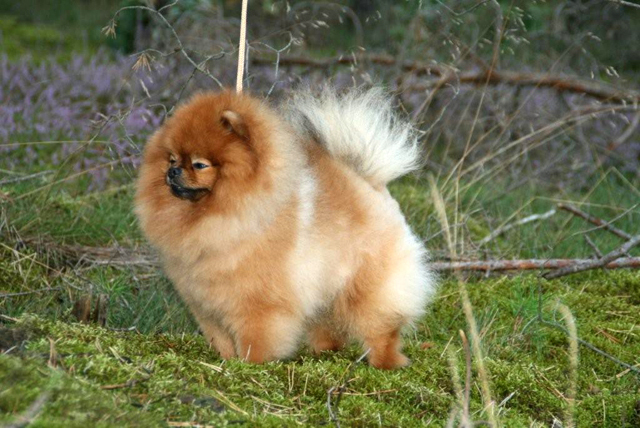 August is another example of a perfect show dog. We seriously considered keeping him, but in the end we found him a permanent him in Warsaw with a loving, new owner. He's full of energy and always playing with anyone he knows, as he can be a bit shy until he gets to know each new person. His confirmation is perfect and his coat a thick, black, turning cream. Adeline is by the the smallest of this litter, but also the cutest. Her fur is shorter and thinner, like her dam, Kasi, but she has the cutest face. 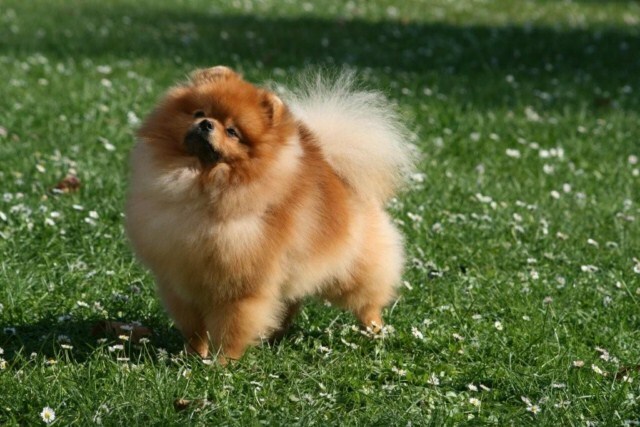 She looks set to grow into a good example of the classic "fox look" pomeranian. She was the favourite of most of us while she was a young puppy, and she still endears herself to us the most, out of this litter.